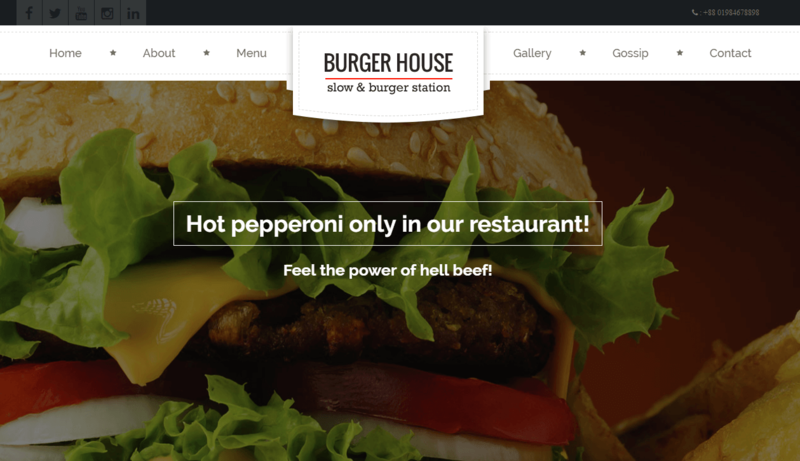 Burger House is an awesome template for your restaurant which is based on the particularly for the restaurant. 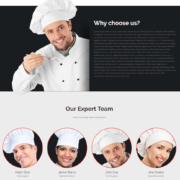 It is compatible with devices such as phones and tablets Its clean, simplicity are suitable to illustrate your work and innovate for your website. 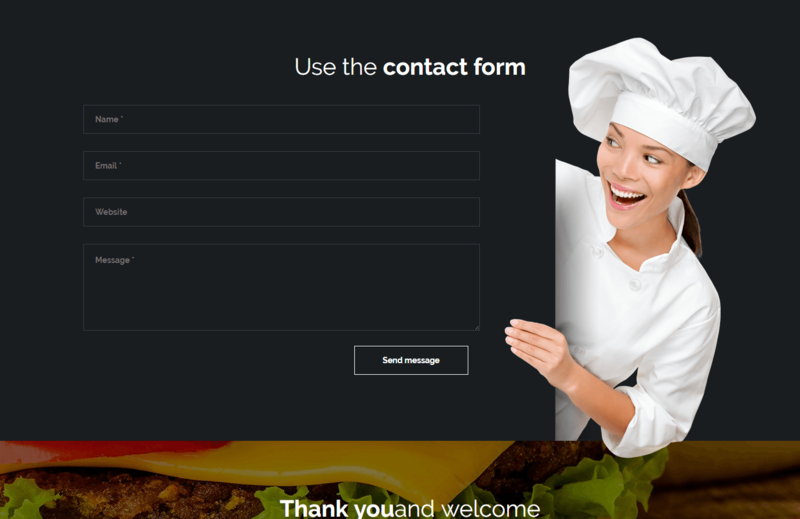 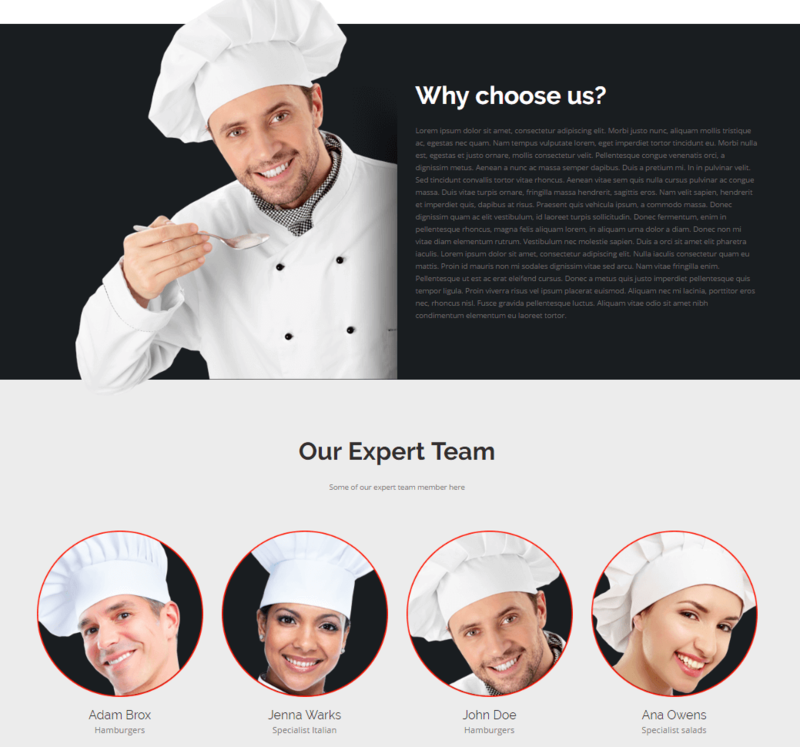 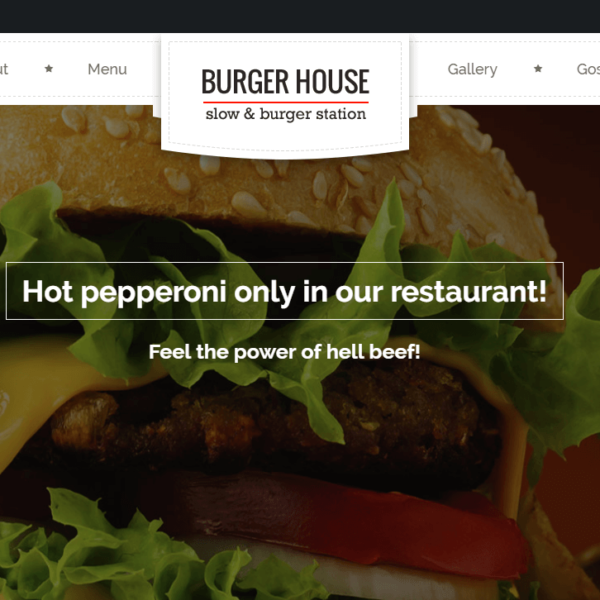 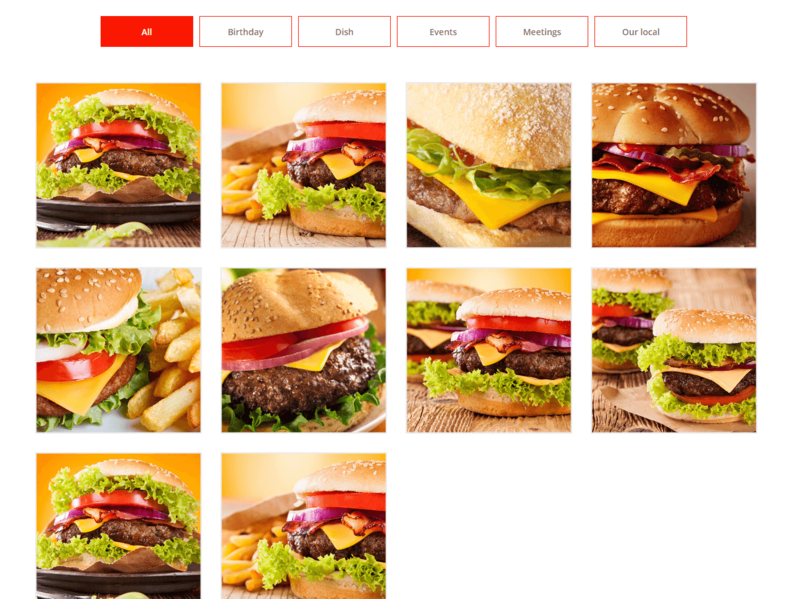 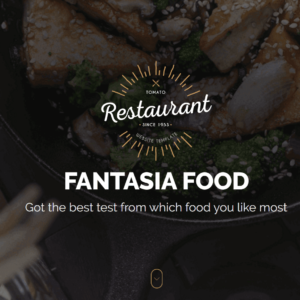 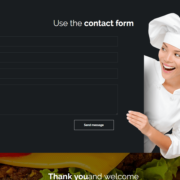 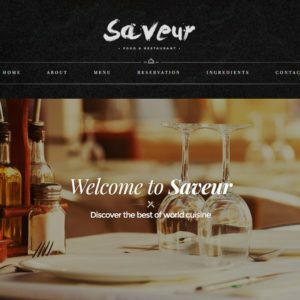 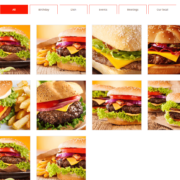 Burger House theme installation is very easy and it is the time-consuming theme.It has cool and awesome UI design.It is supported updated WordPress version.